In our world there is an ancient secret organization hidden deep in its core that balances the scale of good and evil. Every master trained by the organization is highly skilled and knows secrets unknown to humankind. A masters of shadows reaches the unreachable, observes the unobservable, sees the world as it is, choses the right curse of actions that brings balance in the world of man and fights the monsters that threatens our world. Before every master’s journey they need to pass through the Shadow Gate, a gate that takes the masters through different worlds and timelines, filled with challenges to pass. At the ending of the trials one of the two gods, Growth or Decay, appears and shows the master’s fate. This is where our story begins. The main character passed through the ancient gate of shadows. 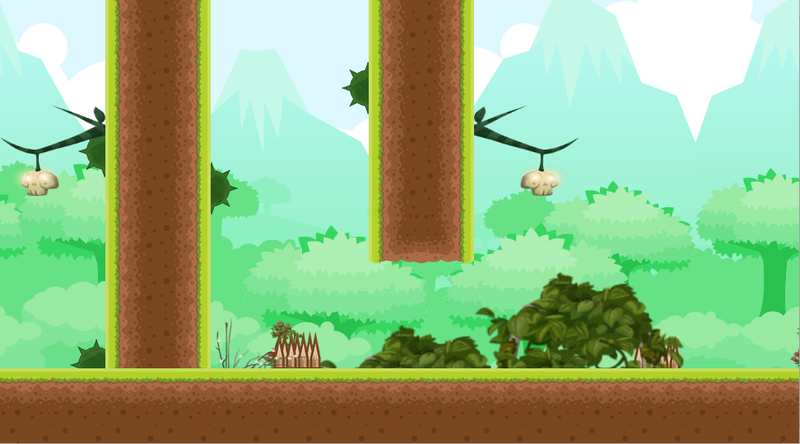 The main character will have to jump from the ground or walls, run or avoid traps and others. 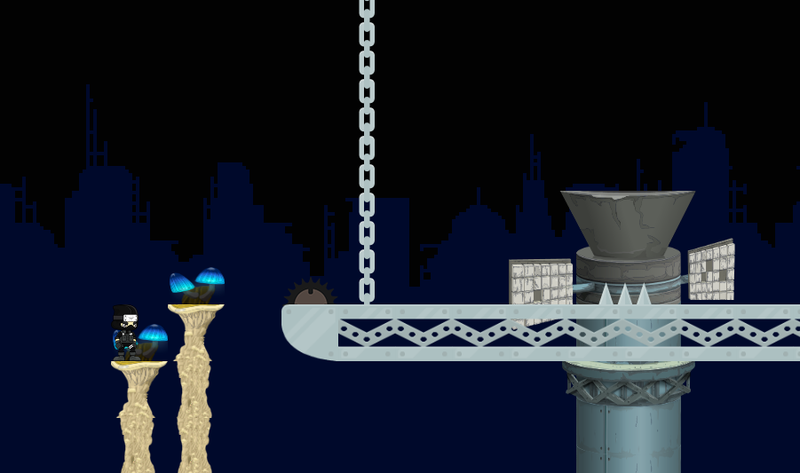 The game is filled with medium, hard or nightmarish difficulty levels. In the main menu you chose by mouse click. If anyone leaves the Portal (Game) the whole trial will reset. Press ESCAPE to exit the game. Like above, if you escape the Portal you will lose your progress. 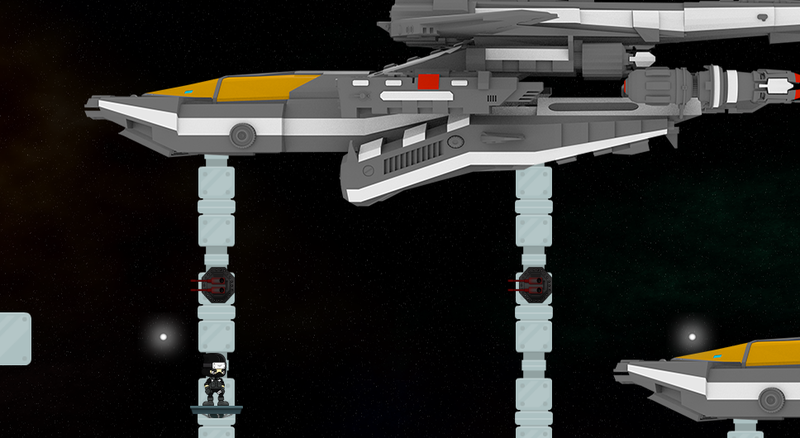 Controls: Left / Right / Down / Z / X => There is a Controls Level in the game to learn the basics. Installing the game: Double click on the archive, select the location you want to download, go at that location, enter the game folder and start Shadow Trials. 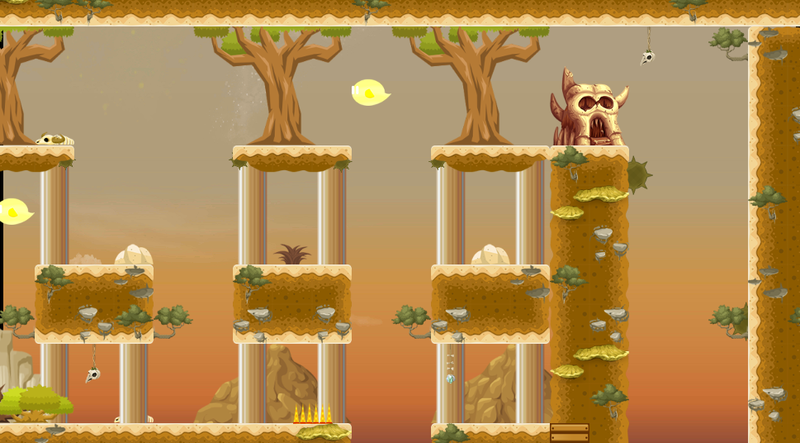 Florin Musuroi (Me): Story, level design, writing, part of the level art, sounds and coding. Stefan Mares for the 2D space ships. 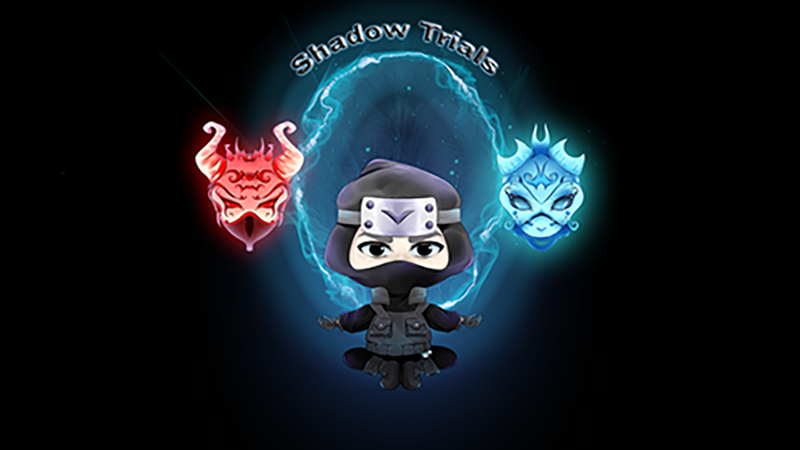 First of all, the theme is implemented in the story of the game as seen above or in the game, second, the player will need to grow in wisdom and skill to pass the trials and reach the 2 endings and third, the game levels (The Shadow Trials) are based on the growth of the world. Spoiler Alert: The trials takes the player through Desert Worlds (No existent life), Green Worlds (The beginning of life) and Sci-Fi Worlds (Advanced intelligent life). Hello everybody. My name is Florin Musuroi, and I am really happy to make my first game for all of you and I hope you all enjoy it. With the chance offered from Humble Bundle and IGMC 2015 I wanted to make a fun, simple and at the same time hard game like in the old days but with slightly better graphics. Because I work, I did not have the time to do all that I wanted but I will surely improve, polish the game and add many new things.